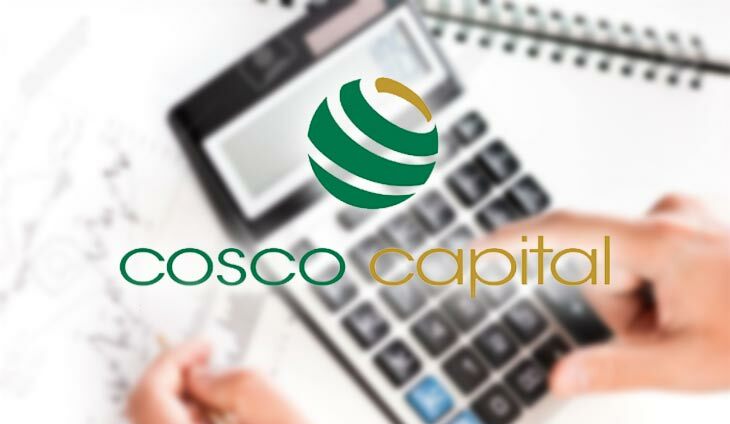 Cosco Capital, Inc., the retail holding firm of bilyonaryo Lucio L. Co, grew its net earnings by 12.7% to P5.5 billion last year, driven by higher consumer spending as a result of the tax reform law. The grocery retailing businesses under Puregold Price Club and S&R Membership Shopping Club, accounted for 60% of the total net income, followed by the commercial real estate segment (19%) and liquor distribution (13%). Combined earnings of of Puregold and S&R grew 11.6% to P6.5 billion as revenue expanded by 13.2% to P 140.9 billion. The group pened a total of 30 new Puregold stores, 2 new S&R Warehouse Clubs and 7 new S&R QSR. The liquor distribution business saw a 31 percent jump in revenues to P 8.7 billion on the back of a 32% surge in volume of cases sold in 2018. The growth is primarily driven by the increase in sales of Alfonso Light Brandy and Alfonso Brandy. Liquigaz, on the other hand, reported a 33.5 percent jump in net income to P626 million as revenues grew 30% to P 17 billion mainly driven by increase in sales volume and the recovery in global LPG price. Office Warehouse,which has 88 stores in operations, grew revenues by 15.5% to P2 billion. The group’s commercial real estate segment booked a net income of P1 billion as revenues went up 10.6% to P 2.4 billion. Prices have risen yet again. Winner takes all would be the ideal scenario. This company paid the most taxes due to the tax reform law. The tax reform law is raking in funds for the government.